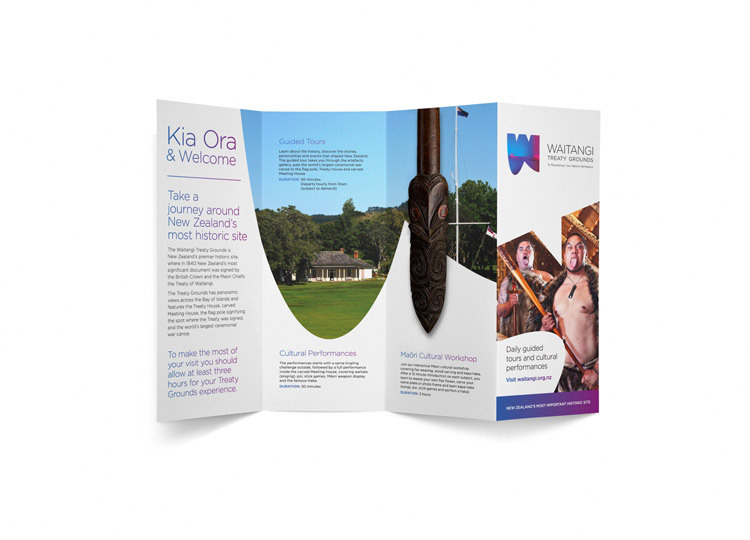 As the birthplace of our modern nation, Waitangi is a place and concept that carries deep and significant cultural importance. 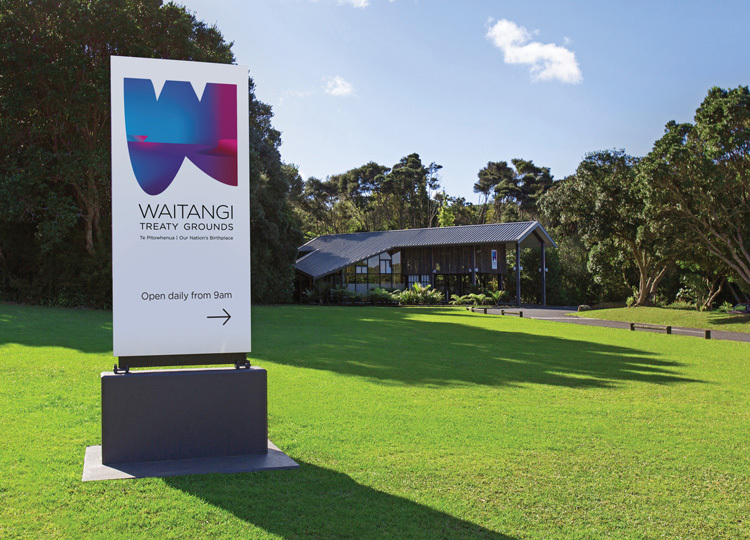 The Grounds are a tourism attraction deserving of a world-class destination brand. 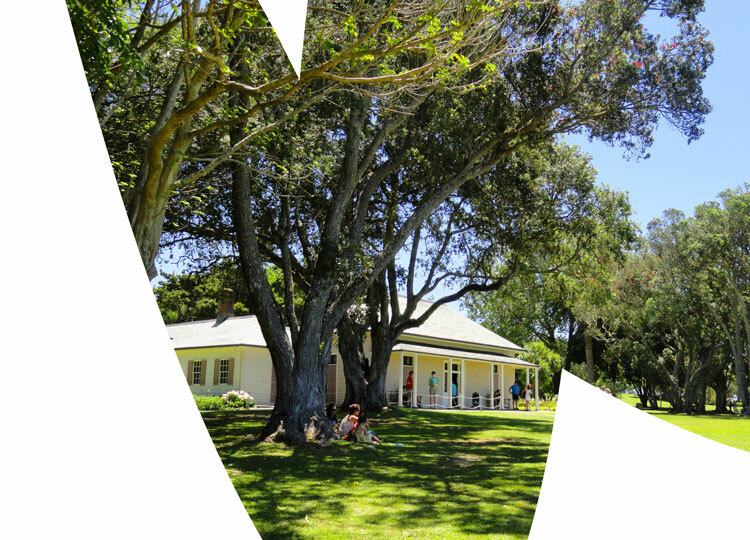 A governing Trust, made up of descendants and representatives of people directly associated with this historic site, administers the Grounds. 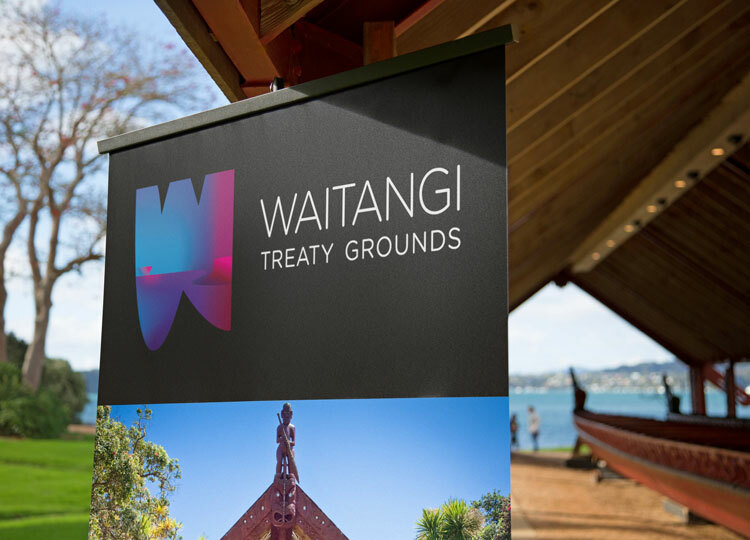 And an educational programme aims to have every school child in the land visit the Treaty Grounds. 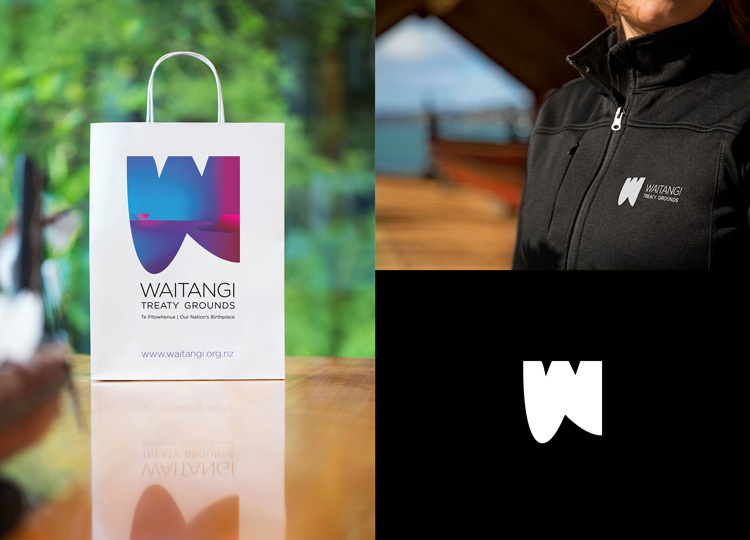 Our challenge was to develop three different brand identities for the Grounds – New Zealand’s pre-eminent site, the Trust, and the educational activities. 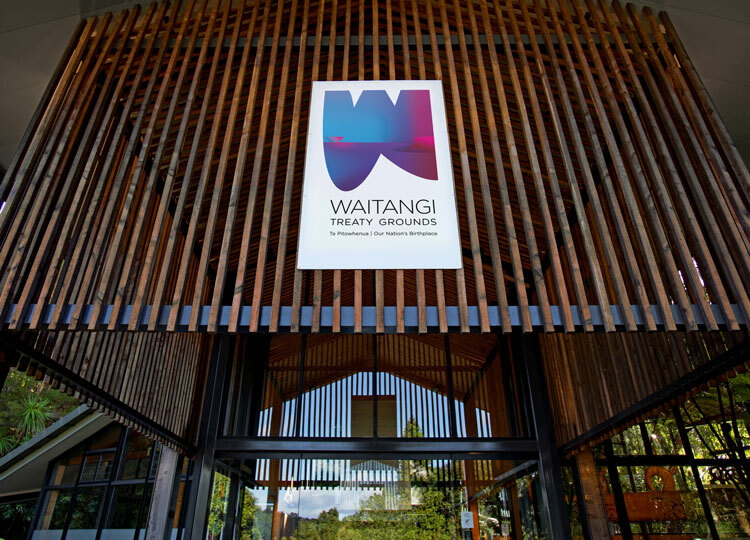 Today, the identities communicate the spirit of the Waitangi Treaty Grounds, the gravitas of the Waitangi National Trust and its remit, and the playfulness of Our Nation’s Children education programme. 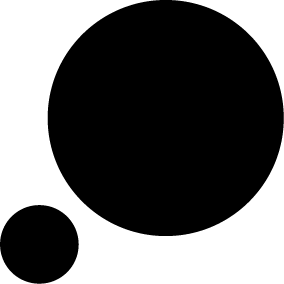 A truly world-class destination identity.